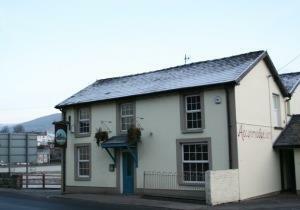 Situated within the Blaenavon World Heritage site and on the border of Brecon Beacons National Park. 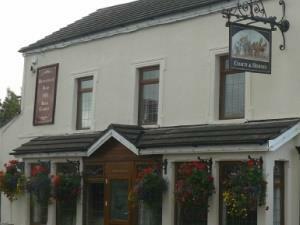 On National Cycle Network route 492 and within walking distance of Big Pit Mining Museum, Ironworks, town centre and Garn Lakes. 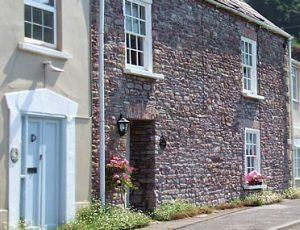 Ideally situated on the banks of the Wye. 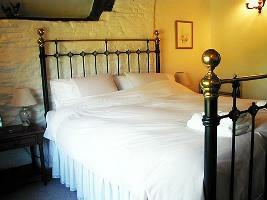 Perfect for exploring the Wye Valley, Herefordshire, South Wales and the Forest of Dean; by car, cycle or foot. 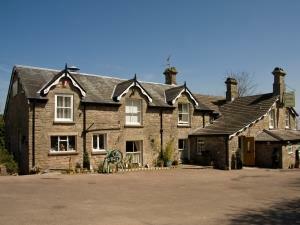 Real ales, fine food and relaxing ambience. 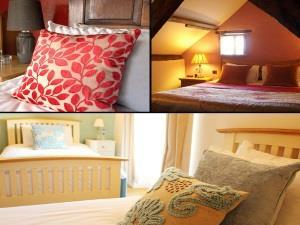 Most rooms overlook the river. 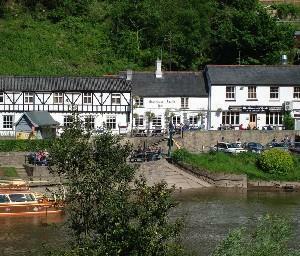 The Bridge Inn at Llanfoist, known as “The Bridge” is a small privately owned pub perched on the banks of the Usk river, easy to find, and just 1/2 mile from the ancient town of Abergavenny, often referred to as “The Gateway of Wales”. 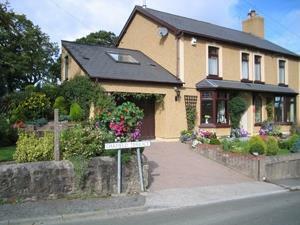 We are situated on the edge of the picturesque village of Llanfihangel crucorney. 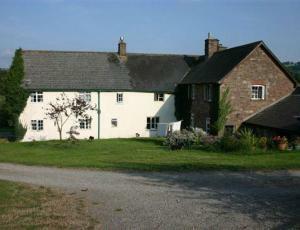 Ideal location for seeing the beautiful Breacon Beacons and Wye valley. 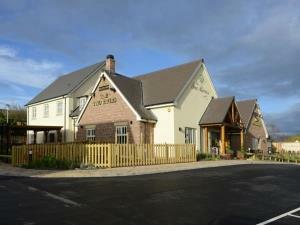 After purchasing The New Court Inn in November 2012,the owners have lovingly restored the inn back to its former glory. 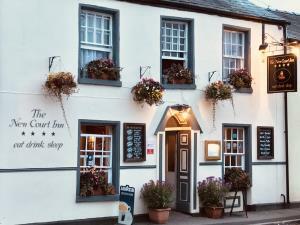 The Kings Arms is a late 16th Century coaching inn, giving a fine example of what much of Abergavenny would have looked like before formal Georgian modifications. 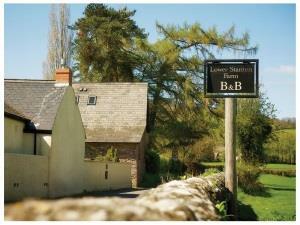 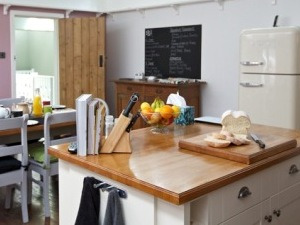 The Stonemill Restaurant and Steppes Farm Cottages is located in Rockfield, a small hamlet just west of Monmouth, close to the picturesque, Forest of Dean and Wye valley.